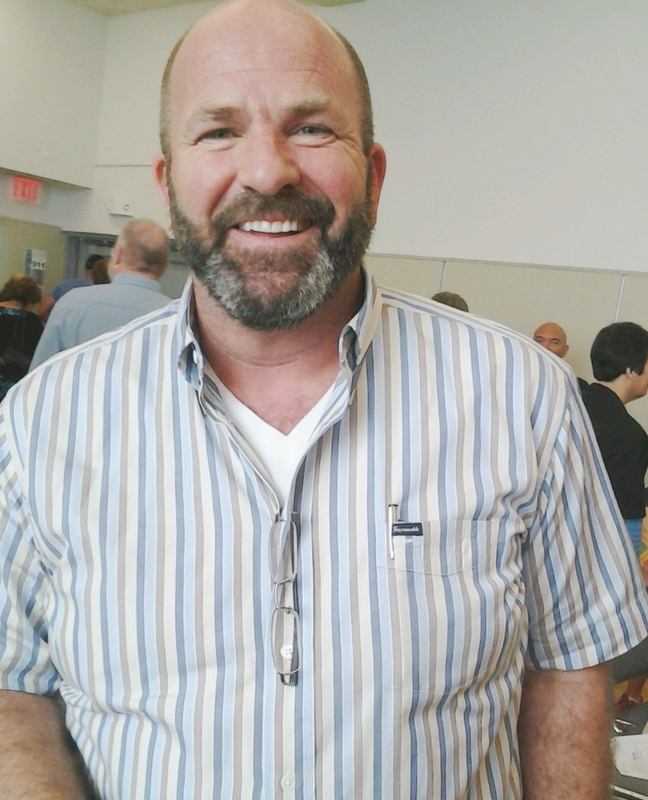 A Castro Community Hero – Mark McHale. 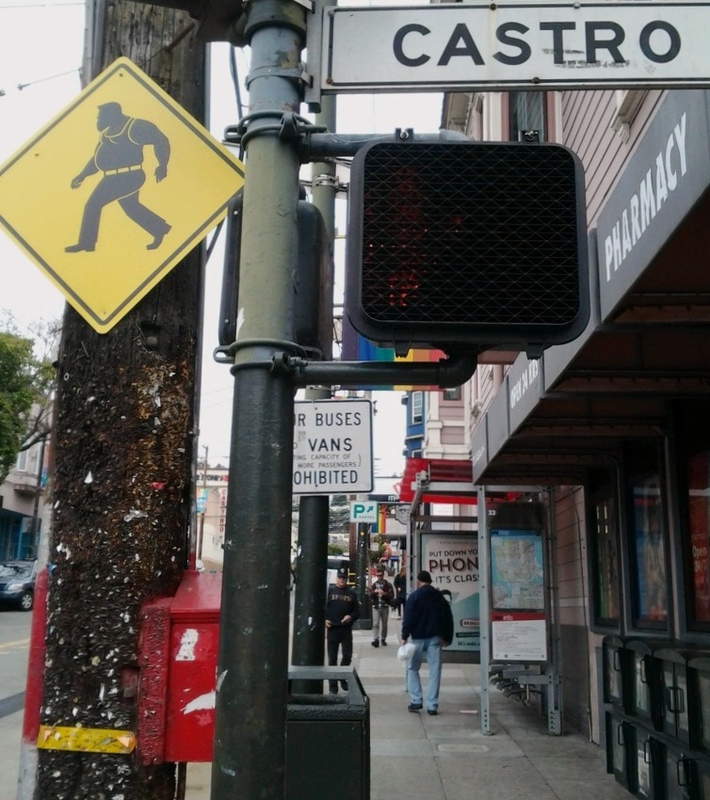 Dog Patrols in the Castro. There are actually more dogs in San Francisco than children! The city boasts over 120,000 dogs with only 110,000 children, (the lowest ratio of children in any major U.S city). Not only are these furry friends, loving, caring companions (dogs), but also provide safety in our community. Now take Chelsey, my adorable little neighbor with a BIG bark. Chelsey is a frisky girl who’s always on the Castro beat with owner, Bern. She’s a great watch dog yet will stop at nothing to get free treats! Such a smart little cookie. 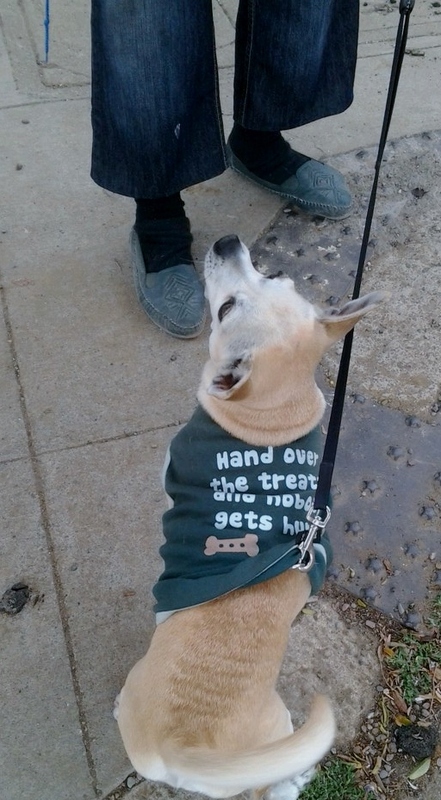 Her t-shirt says it all, “Hand over the treats and no one gets hurt!” Needless to say, the Castro neighborhood is one of the safest in the city! Russian Vodka Ban in San Franciso – Hold the Vodka Please! Russian Vodka Ban in San Franciso – Hold the Vodka Please!. Diversity Comes In Many Sizes – Big Bears. Here Come The Girls! New Lesbian Flag Flying.